On September 27th, 2018, a historic moment was made, as it was the official date when the Vail Resort officially bought out CBMR. 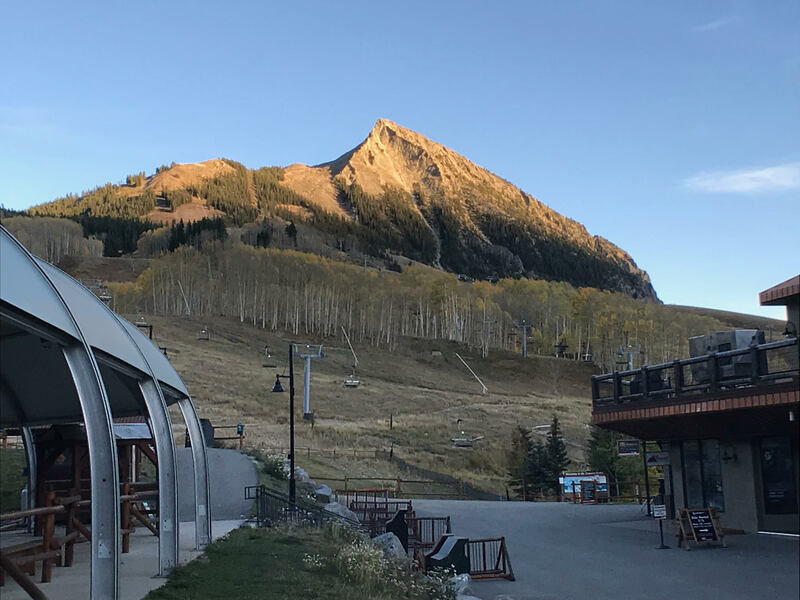 This change is now a huge deal that many locals are reluctant to experience but at the same time, are excited with the new changes it can bring to Crested Butte. So far, with the upcoming 2018 to 2019 winter season approaching, things are looking great. The Vail Resorts plans to retain the vast majority of each resort’s employees, and they are also honoring previous sold 2018 and 2019 pass products for Okemo, Mount Sunapee, Crested Butte, and Stevens Pass. Since CBMR is now officially part of the Vail Resorts Colorado network, pass holders now have access to up to seven world-class resorts throughout the state, including Vail, Beaver Creek, Breckenridge, Keystone, Arapahoe Basin, and Telluride. The 2018-19 Epic Pass, Epic Local Pass, and Military Epic Pass also have additional perks which include unlimited and unrestricted access to Okemo Mountain Resort, Mount Sunapee Resort and Crested Butte Mountain Resort; the Epic 7 Day and the Epic 4 Day now offer up to seven and four unrestricted days, respectively. This is for pass holders even more one-of-a-kind experiences in the northeast and in Colorado. With all of these set in motion, Vail Resorts plans to invest $35 million over the next two years across the four resorts to continue to elevate the guest experience. Lastly, Vail Resorts is also trying to work with local leadership teams in the coming months to determine the right long-term management structure for the resorts. So everything is indeed shaping up to be great for tourists and residents alike. Currently, the Vail Resorts are selling 2018-19 season passes at the lowest guaranteed prices, with prices increasing on Sunday, October 7. Visit www.epicpass.com for details and to purchase. If you are interested in buying or selling real estate in Crested Butte and the Gunnison Valley, feel free to reach out to me. I would love to help. 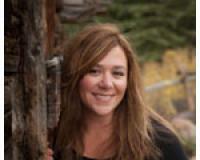 I can be reached at Heather@TheHeatherWoodwardTeam.com or at (970) 596-1394.